cabinetry, granite countertops & flooring. Custom Stone Interiors has services that cover you from floor to ceiling! We have over 15 years experience in the sales and installation of Natural Stone, Porcelain and Ceramic Tile along with Prefinished Hardwood and Job finished Hardwood. View our photo gallery to see what beautiful and elegant additions we can add to your home. Quality Installation of marble, slate, granite, limestone, travertine, ceramic and porcelain tile. 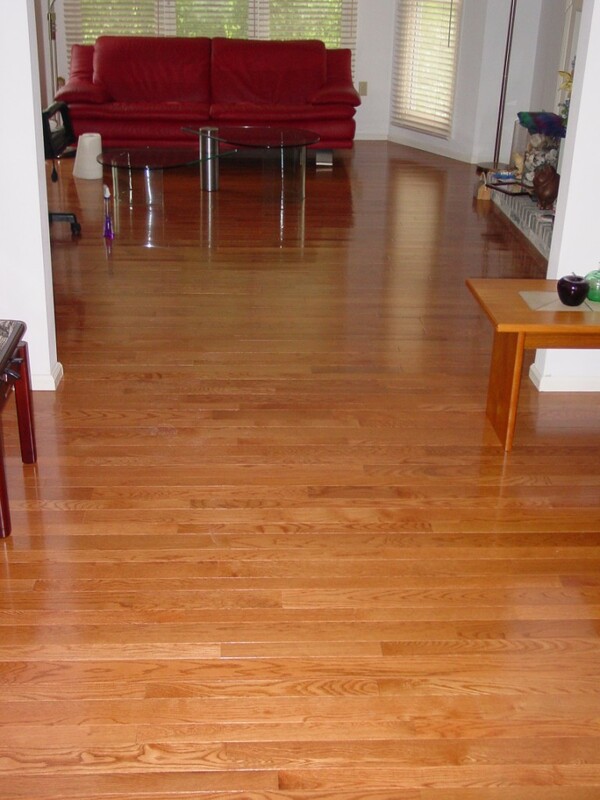 Quality Installation of Job Finished Hardwood and Prefinished Hardwood. Experienced design staff available to help with all your design needs. Click the arrows to browse the Tile and Hardwood Flooring photo gallery. Visit Custom Stone Interiors on FaceBook!